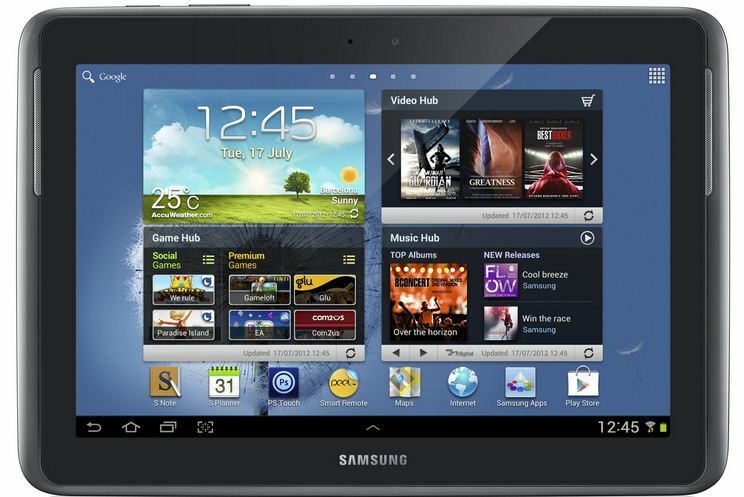 The Samsung Galaxy Note 10.1 is a user’s delight with features like an upgraded processor and a huge 2GB RAM. 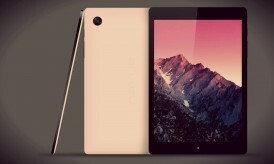 Arguably, it is one of the most powerful Android tablets available in the market today. A welcome innovation is the split-screen window which enables easy multi-tasking. 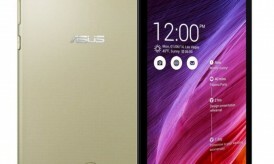 This makes the Note 10.1 more productive compared to its rivals. There is also a 3G version that is sure to wow multimedia aficionados. On the flip side, the hefty price tag which might burn a hole in most buyer’s pockets. Design is one area where the Samsung Galaxy Note 10.1 cores less than a perfect 10. The table is not too pretty maybe because its makers did not want it to look too similar to the iPad to avoid copying accusations. The white color makes the gadget look a bit plasticky, so we recommend you buy a piece that has a darker hue. Some users say the glossy and slick back does not feel too pleasant and provides less traction. But you will love the solid feel of the plastic and you can get a good grip on the tablet thanks to the silver surround which bulges slightly. But we would rate it below the tablets like the Transformer Pad 300 and the latest iPad when it comes to providing a secure grip. The Samsung Galaxy Note 10.1 is built solidly and there is no hint of a creak or flex in the plastic. You will also find that the Note does not scratch easily though the plastic is glossy. 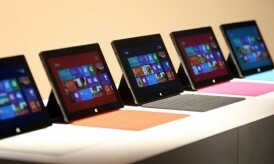 Though it is wider than most other tablets, it is comparatively lighter. A major highlight is the S Pen, which may look like a normal stylus but in reality is vastly different from traditional digital pens. The S Pen has a sensor that is sensitive to more than 1,000 levels of pressure. So if you press harder, you will get thicker lines on the screen. Thus it is a boon for those with artistic talent. You will be astounded at the speed with which you can tap through menus either with the pen or your fingers. There are virtually no stops or hangs. You can also switch quickly between apps. All these features make the Galaxy Note 10.1 one of the fastest Android tablets in the market. This gadget also has a high resolution of 1,280×800 pixels providing sharp pictures and superb clarity. 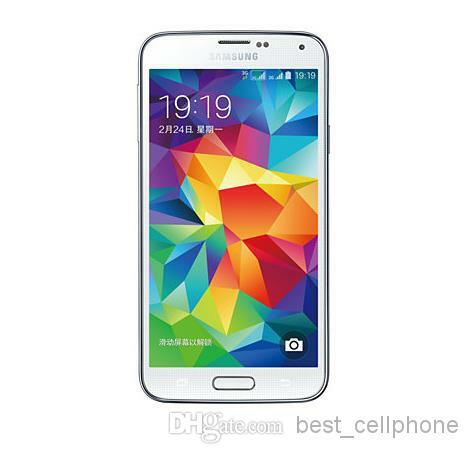 The front and back cameras are high quality and offer great color saturation and clarity. The Samsung Galaxy Note 10.1 is offered at $500 for 16 GB of storage and $550 for 32 GB. Minor drawbacks are the limited connectivity, unattractive design, and average screen and battery life. But on the whole, this desirable gadget boasts of plenty of features, a sensible design and fast performance making it the best tablet launched by Samsung yet.